At Keder Greenhouse, we manufacture a unique greenhouse solution, unlike any other. Our range of Small Greenhouses are designed and constructed to the highest standard, to suit any garden size or landscape setting. 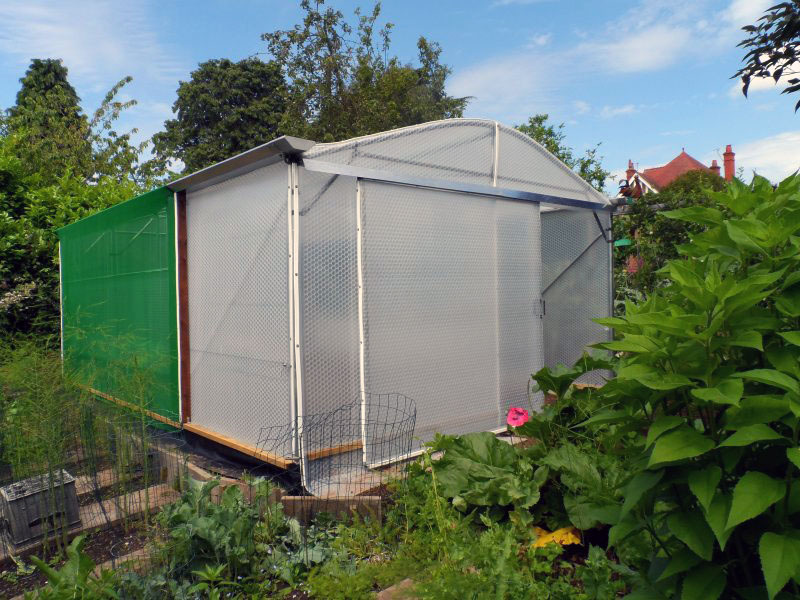 Providing a practical, durable and resistant working space for both Commercial and Domestic purposes, our Small Greenhouses can be constructed to suit your distinct growing requirements. There are no limitations when it comes to the excellent construction of our unique Keder growing environments. 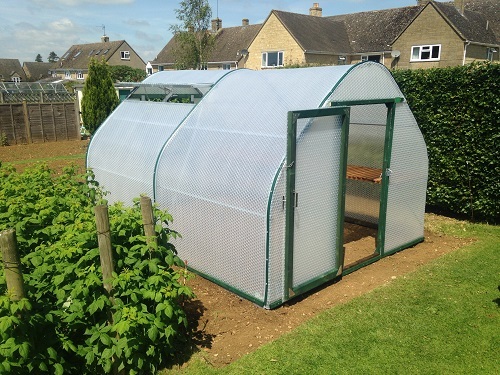 Even in the smallest of gardens, requiring a 2m x 2m Cold Frame, the quality of our greenhouse materials combined with our growing expertise, will ensure the most practical and functional solution. Take a look at our Gallery, by clicking on one of our previous Keder projects below. 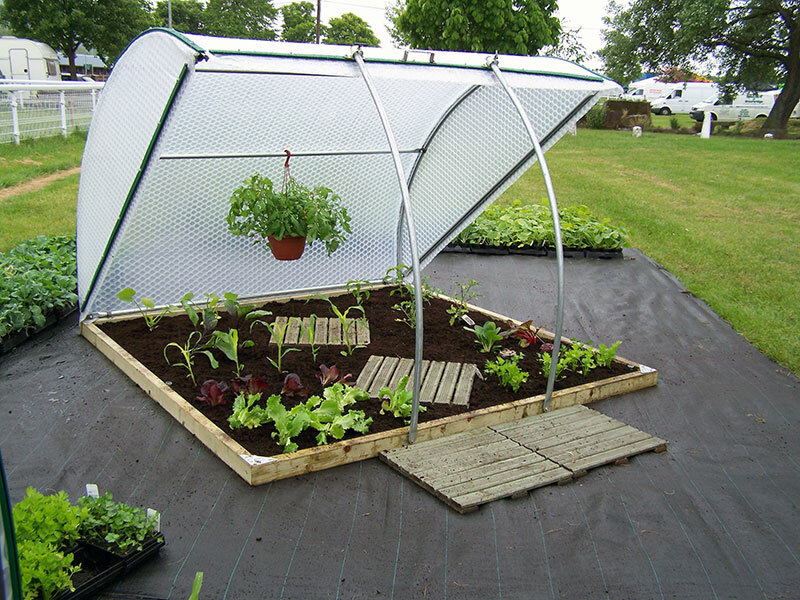 A Keder Greenhouse provides the optimum growing environment – an extremely reliable solution for your unique growing needs. To speak to a member of our team about our range of Small Greenhouses and to discuss your garden requirements, contact us here. You can also call us for a discussion on: 01386 49094, or email us at: sales@kedergreenhouse.co.uk.